Orange essential oil card has been added to the DIY Love It, Share It card page. This entry was posted in Bloom, Care Club, Love It, Share It, Marketing Material, YL Single Oil and tagged Care Club, Essential oils, Love it Share it, Marketing Material, Orange, Samples, Sharing, The Oil Posse, The Oil Posse Team, Young Living on August 12, 2016 by Jordyn Lei. 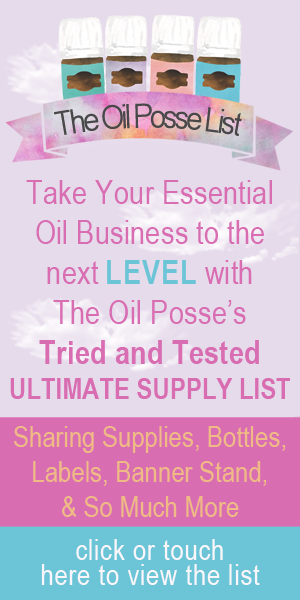 The Oil Posse team is hosting a giveaway. We do not want you to miss out on any of our free marketing material so be sure to “Like” our new Facebook business page. We will announce a few EXCLUSIVE marketing material items on our Facebook page throughout the year. They will not be found here on our blog posts so you will want to be sure you our following our page to learn about them. Eeeekkkk, so excited! What will the winner receive? A Young Living USB Orb diffuser and winner’s choice of one 15 ml bottle of Lemon, or Lime, or Lemongrass, or Orange essential oil. *See guidelines and restrictions below. Click/Touch the picture above to go to our Facebook page. The Oil Posse is not responsible for any shipment delays/damages/ or lost or stolen packages. We will provide tracking for your package. This entry was posted in Essential Oils, Giveaway, YL Single Oil and tagged Facebook Page, Giveaway, Lemon, Lemongrass, Like, lime, Orange, Share, Tag, The Oil Posse, USB Orb Diffuser, Young Living on January 25, 2016 by Jordyn Lei. Those are clickable links above. You will want to bookmark each link as we will be constantly adding new cards until there is a card for every YL product. This entry was posted in Card Sets, Care Club, DIY, Essential Oils, Love It, Share It, Marketing Material, PSK, Vendor Events, YL Blends, YL Single Oil and tagged Awaken, Bergamot, Essential oils, February, Genesis Hand and Body Lotion, Genesis Lotion, Gentle Baby, Grapefruit, Joy, Lavender Lotion, Lemon, Light the Fire, Love it Share it, Marketing Material, Orange, Passion, Peace and Calming, Peppermint, Peppermint Trick, Progessence Plus, Raven, RC, Relaxation Massage Oil, Relieve It, Romance, Sensation, Sensation Massage Oil, Sharing, Stress Away, The Oil Posse Team, Thieves Hard Lozenges, Valor, Ylang Ylang, Young Living on December 17, 2015 by Jordyn Lei. 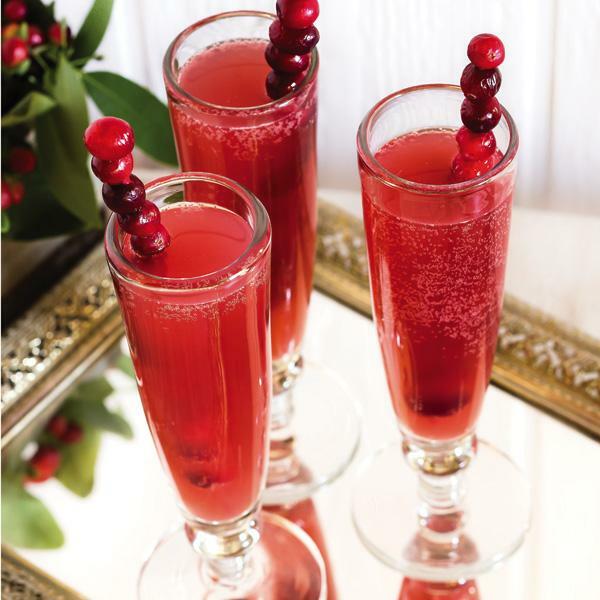 This entry was posted in Holiday, NingXia Red, YL Recipes and tagged Cranberry, holiday, Ningxia Red, Orange, Punch, Spritzer, Young Living on November 24, 2014 by Jordyn Lei.